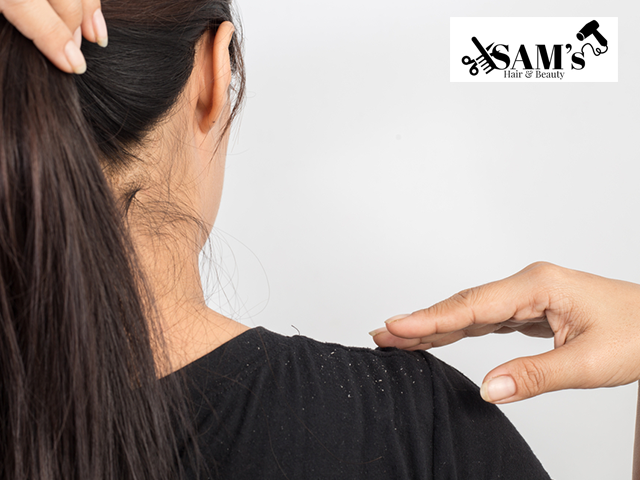 Get Hair fall treatment/Dandruff treatment in Rs 999 only. 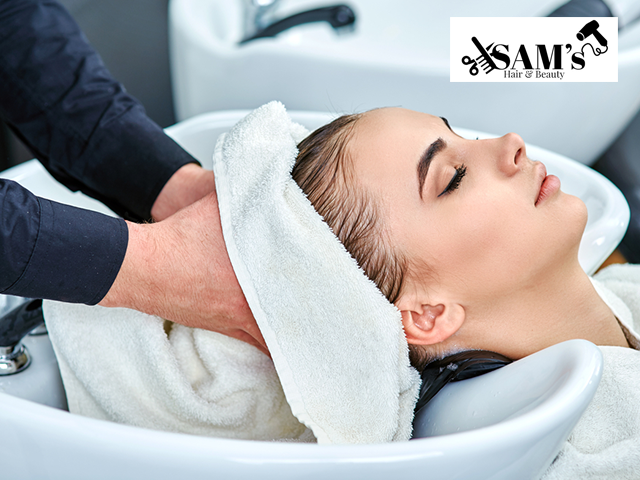 Get hair spa + head massage + blow dry in Rs 599 only. 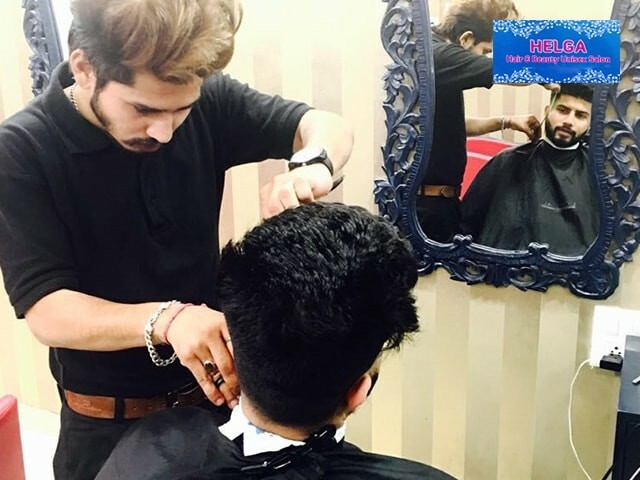 Get Hair cut + hair blow setting in Rs 249 Only. 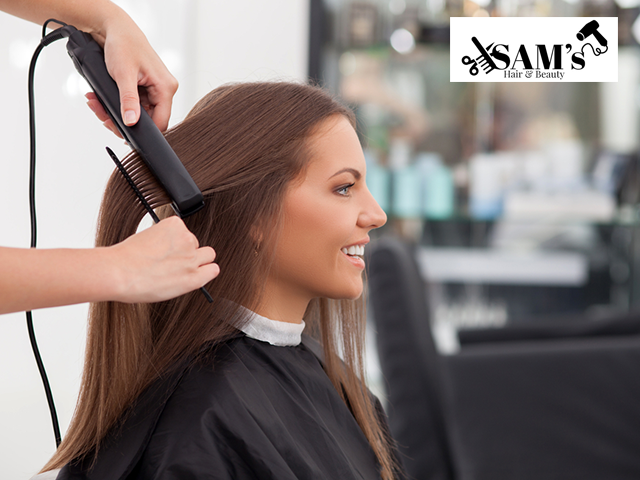 Get Rebounding / smoothing + hair spa + hair cut + blow dry in Rs 2499 Only. 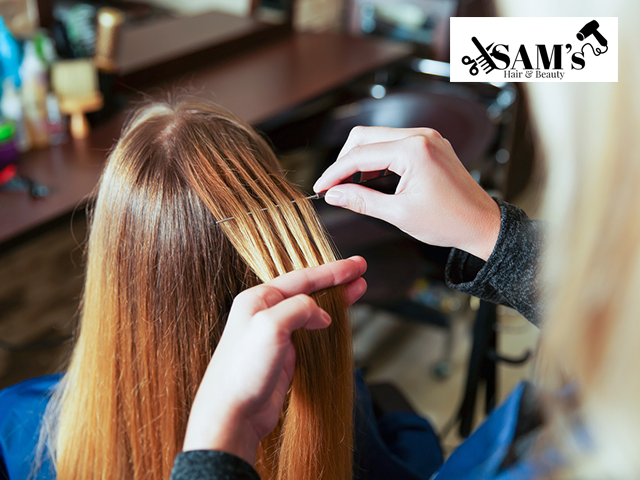 Get keratin treatment + hair cut + blow dry in Rs 3999 only. 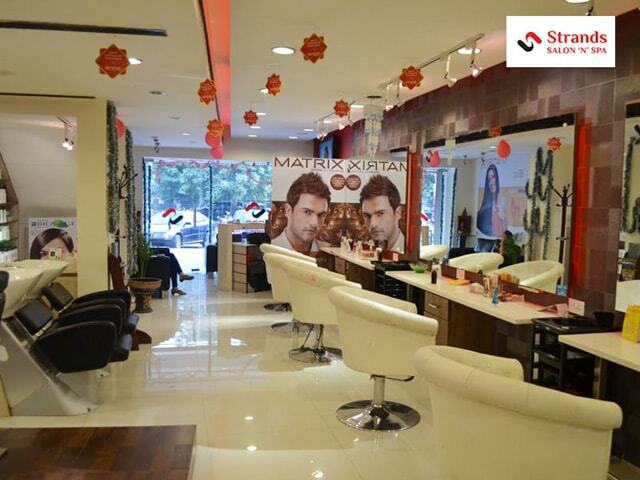 Get silk therapy/moisture therapy + hair cut + blow dry in Rs 3999 only. 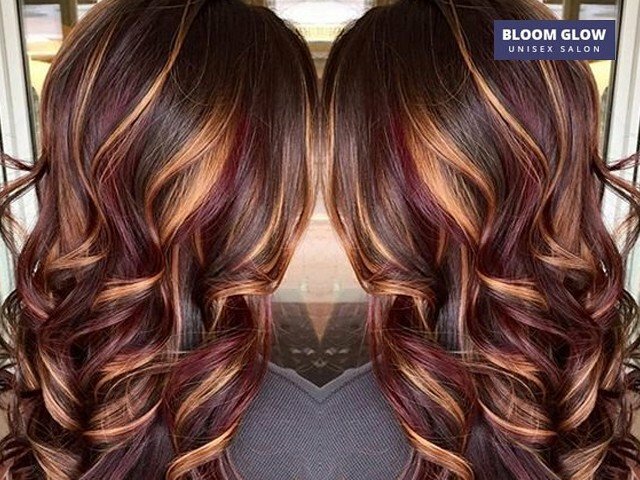 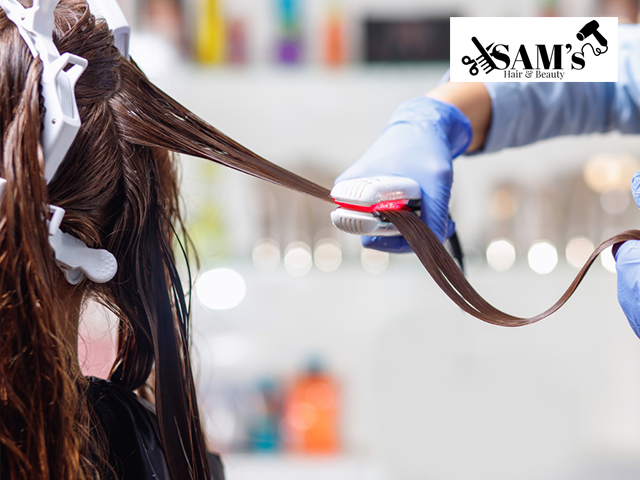 Get Root Touch Up + Blow Dry setting in Rs 499 only. 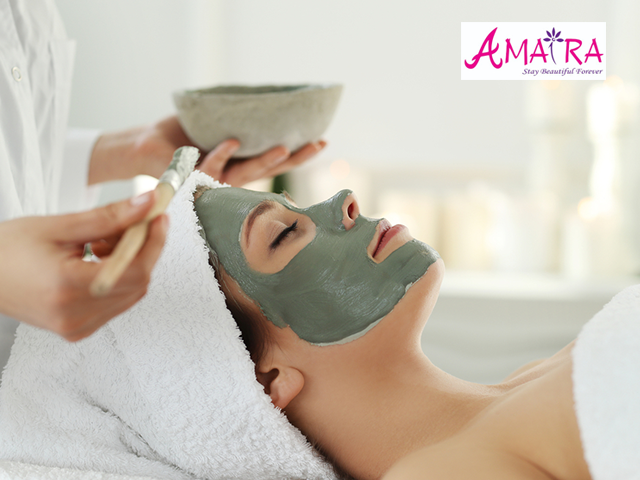 Get Any type of facial in Rs 499 only. 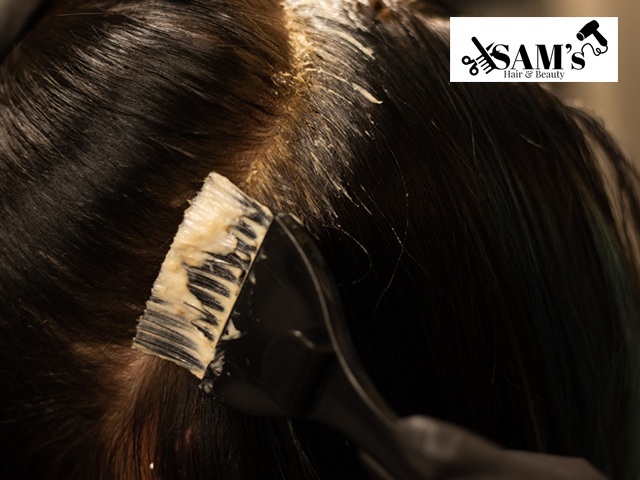 Offer Detail: Get Hair fall treatment/Dandruff treatment in Rs 999 only.